In ancient Greece, one myth stood out as the most passionate and sensual: the love between Psyche and Eros, the beauty’s quest to meet with her lover and the happy outcome of their union which led to the birth of their daughter, Hedone… Only one scent can convey this legend as a fragrance, that of musks. Equally legendary, they have the unique ability to enhance the skin with their arousing carnal accents. 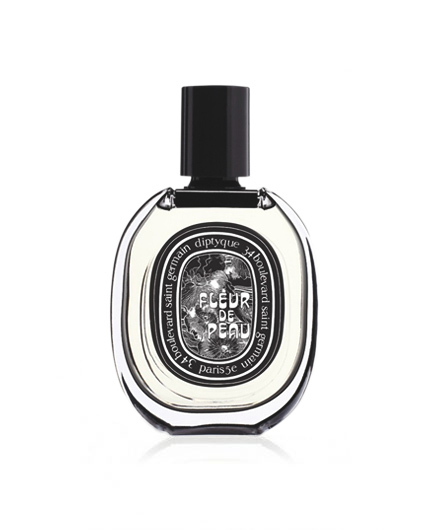 They are at the very heart of Fleur de Peau, as cottony and light as they are soft and moist. Highlighted with the elegantly powdery iris and fruity, ambery ambrette seeds, they reveal their full tactile dimension.